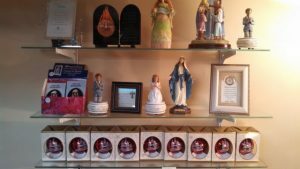 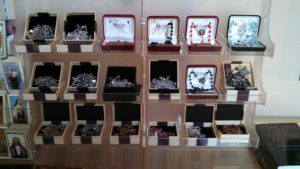 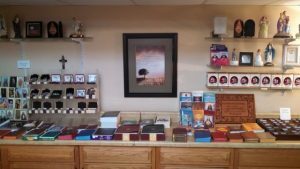 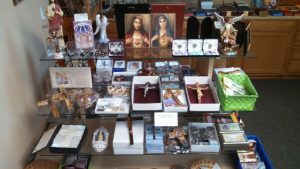 The Divine Mercy Gift Shop offers a selection of religious and spiritual items including crucifixes, medals, statues, rosaries, scapulars, holy cards, and books. 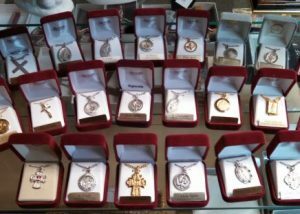 We have available a selection of Baptism, Weddings, Anniversaries, First Communion and Confirmation gifts; Holy Land gifts made of Olive wood, as well as handmade rosaries by one of our parishioners, and keepsake gifts made especially for the Basilica. 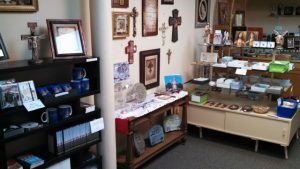 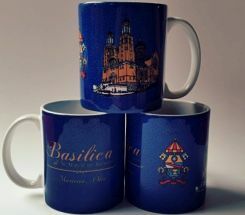 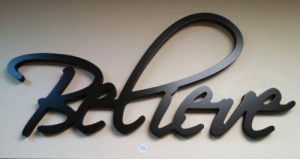 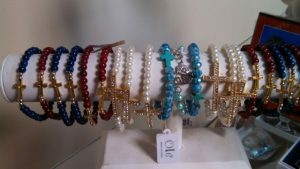 The Gift Shop is located in the lower level of the Basilica of Saint Mary of the Assumption. 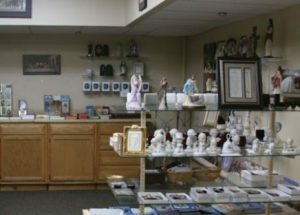 Open during all group tours and by appointment.